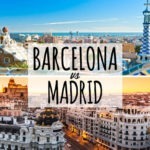 The best luggage tags for international travel will not only help your suitcase stand out on the baggage carousel, but will also provide a little bit of peace of mind in the unfortunate situation that your bag goes AWOL. 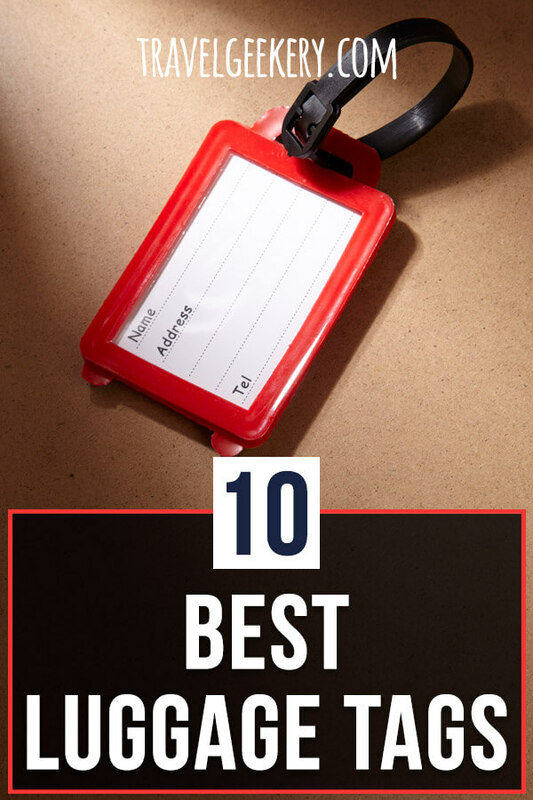 Sure you can rely on the tags the airline sticks on your bag at check in, but the best travel luggage tags are durable and can withstand some rough handling, unlike the flimsy airport tags that are prone to being ripped off. 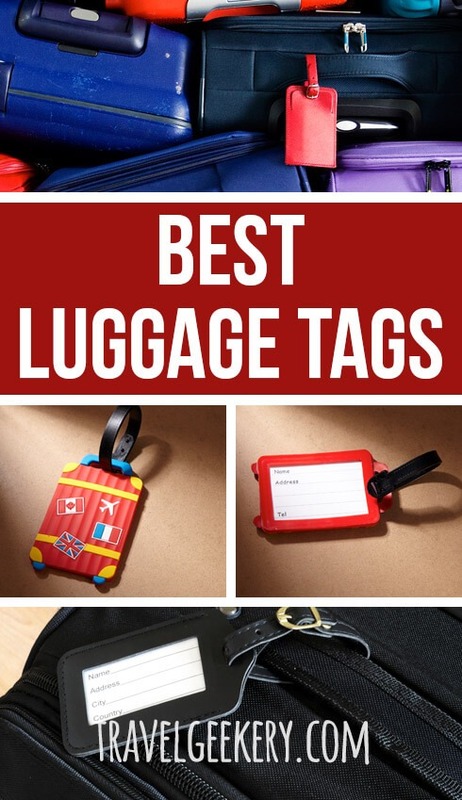 In this best luggage tags review, I will take you through the different types of luggage ID tags available and what to look for when you buy luggage tags. I’ll also take a closer look at some of my favourite ID luggage tags currently on the market including options for the best personalised luggage tags, the best leather luggage tags, the best luggage tracking tags as well as some super fun and cute luggage tags. Check out also my guide on the best travel money belts. Why use Luggage ID Tags? Picture this: you’ve just arrived after a long-haul flight and there are stacks of bags on the baggage carousel that look just like yours and you just want to get your suitcase and get the hell out of there. Having a luggage tag on your suitcase enables you to easily and quickly identify your bag. Not only does having a luggage tag on your bag help you identify your bag, but it also allows other passengers with similar bags to yours, distinguish their bag from yours. 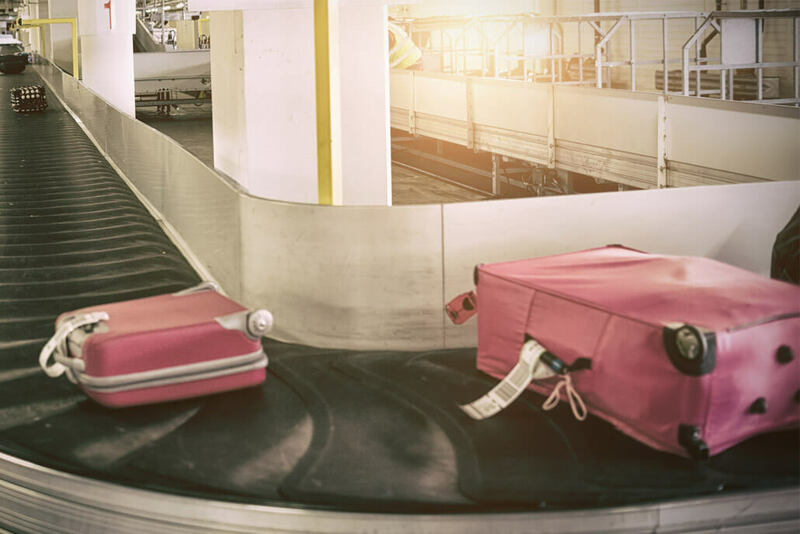 In the unfortunate situation that your bag does go AWOL, the airline, airport or whoever ends up with it, can easily contact you and arrange for its safe return. Plus the airline tags are not invincible! Those tags can easily be ripped when in transit and if they get wet the ink can easily become smudged and illegible. And lastly – have you seen how cute some of the luggage tags are? There are some fun luggage tags out there which are a great way to show off your suitcase’s personality! 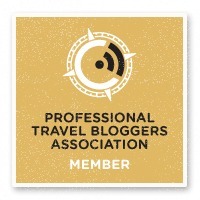 Don’t want to read my entire awesome luggage tags reviews? Or just want to know my recommendation for the best luggage tags ever? Ok, well maybe saying the best luggage tags ever is going a bit far, but if you’re looking to purchase luggage tags, I’m loving the Lizimandu leather tags. Why? I just love the various funky and bright designs these luggage tags come in. You’ll certainly have no issue identifying your bag at the baggage carousel. Plus, being made from leather, you know you’re getting a durable product that will last. Keep reading below for my full review. Here’s a handy table showing all the luggage tags in this review side by side, so you can compare their features quickly and easily. For more information about these luggage tags, keep reading below. Let’s take a quick look at the different types of luggage tags available. We’ve touched on these already. These are the ones that the airline sticks onto your bag at check in. As already mentioned, whilst these tags may help your bag be returned to you in the case it goes missing, they’re certainly not unique luggage tags, so won’t assist you in easily identifying your bag on the carousel. Plus these are flimsy and are prone to being ripped off or the ink being smudged in the case of getting wet. When I say traditional luggage tags, I’m referring to the general kind you can purchase online or in the store. 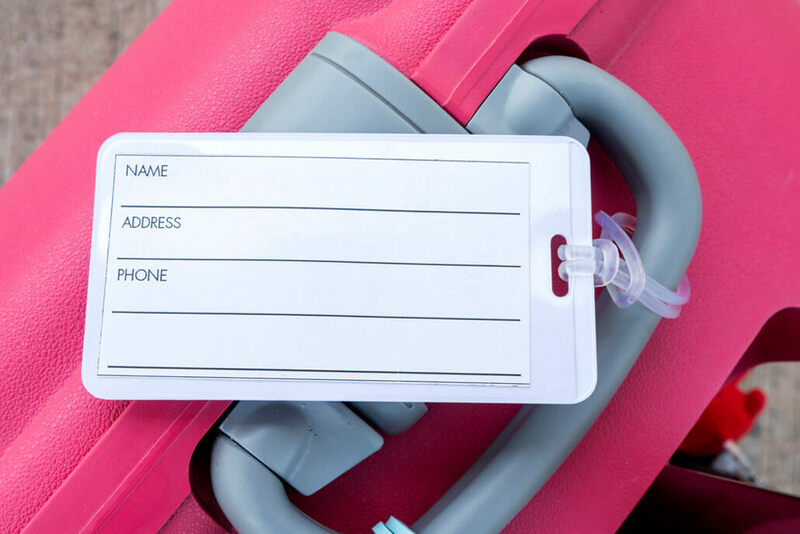 These types of luggage tags come in many shapes and sizes, are made from a variety of different materials and have space for you to complete your name and contact details. You can then strap these tags to your bags. Most of the great luggage tags in this review are traditional luggage tags. These are actually the luggage tags that I mostly use. I have a couple of them that I got as a gift. Mine are usually not the best quality, so I count on not having them forever. Once one goes missing, I simply replace it with another. As the name suggests, luggage stickers are simply stickers that you stick on your bag. These function like traditional luggage tags, allowing you or the airport personnel to easily identify your luggage. I don’t really recommend them though, as they can easily be removed, accidentally come off and can leave an ugly residue on your bag. Travel smart luggage tags are starting to become more and more common, however they are still relatively few and far between. 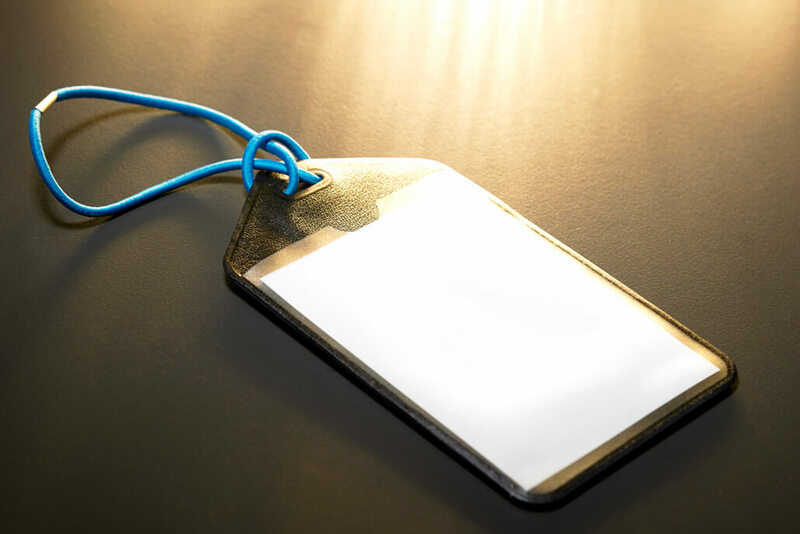 Also called tracking luggage tags, these tags utilize QR codes, GPS, or Bluetooth, depending upon the design, to allow you to trace your luggage quickly either in the airport or in the case that your luggage is lost or stolen. Other tracking luggage tags are activated and then tracked via the manufacturer’s website. Luggage handle wraps are basically material that you strap around the handle of your suitcase. 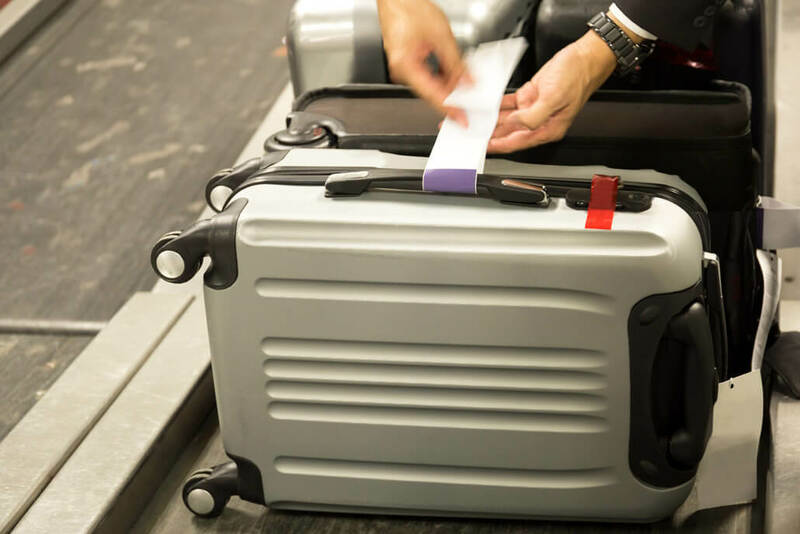 Luggage handle wraps just serve the purpose of making your luggage easily stand out on the carousel as they don’t record any of your personal information. They do however have the added benefit of providing a nice and comfy grip on the handle of your bag. 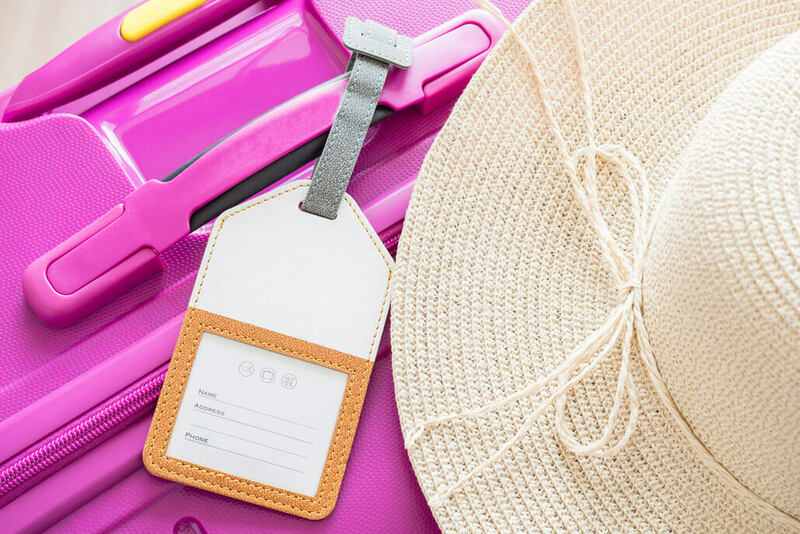 It’s really not rocket science when it comes to purchasing luggage tags, but let’s take a quick look at some of the things to consider. Luggage tags are made from a range of materials, with the most common and durable luggage tags being made from leather, metal or plastic. 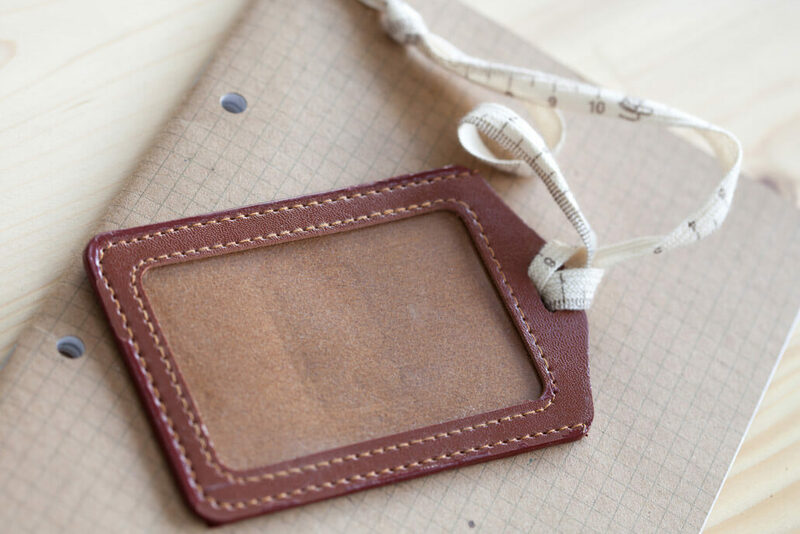 Leather luggage tags are durable and stylish luggage tags. Coming in a range of colours and designs most travellers are sure to find a tag to suit their needs. Metal luggage tags are heavy-duty luggage tags and are perfect if you’re looking for engravable luggage tags as you can get them engraved with your details. Steel straps can be used on any kind of tag as well, providing toughness and ensuring the tag will remain affixed. Most plastic or silicone tags are easy to remove, which is good if you need to swap the luggage tag from bag to bag. These tags are great if you’re after cheap luggage tags, as they tend to carry a low price point. Just ensure you don’t get super cheap tags, as these may break loose if subjected to rough treatment. Plastic and silicone tags come in some great colours and designs, you’ll find plenty of cool luggage tags in bright colours, perfect for standing out on the baggage carousel. As mentioned, one of the main purposes of luggage tags is to help your bag stand out on the baggage carousel. So if your tag doesn’t help you spot your suitcase or backpack quickly, then it doesn’t fully serve its purpose. Always look for a tag that is unique and stands out. On that point, don’t get mini luggage tags that are difficult to see, I’d recommend extra large luggage tags over small luggage tags. Look for tags with a small loop that holds the tag closely to the bag. Large loops are more likely to get snagged as they travel on and off the plane. Construction: Are the closures (snaps, zips or clasps) constructed well? Will they easily fall apart? Are the stitches tight and close together? 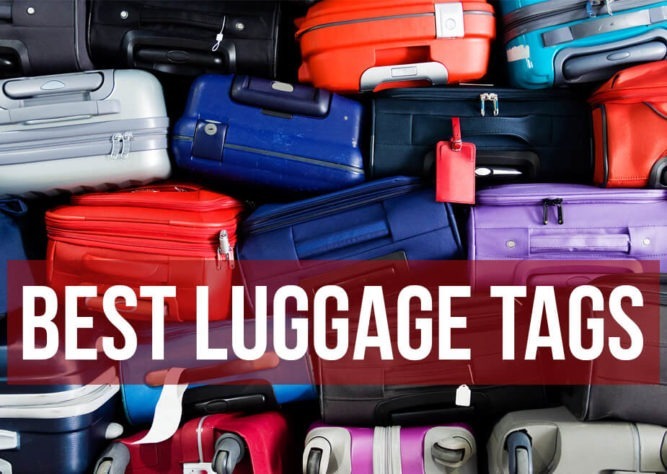 Can you lift the entire suitcase by the tag without it tearing? Trackable luggage tags work in several different ways, so you will need to consider this before purchasing any old smart tag. Some tags work via a smartphone app, whilst others work through a third-party website. If you’re looking for a quick and simple idea for personalised luggage tags, these initial luggage tags by Shacke are a great option. These large (4.5 x 2.5) high quality thick rubber personal luggage tags are simple in design with a black background and large red letter, making it both personal and easy to identify. Being made from high quality rubber, these tags can easily bend without breaking, are also waterproof and easily cleaned. They also include steel loops to ensure the tag won’t snap off. To record your contact details, simply pull down the front section, which reveals space to record your name, phone number and email address. Your information is hidden away so not easily identified whilst traveling. 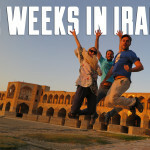 These tags are ideal for all kinds of travellers, including men, women and even children. If you’re looking for simple and stylish leather tags as an option for women or mens luggage tags, these tags from 123 Cheap Checks are perfect. These ladies or mens leather luggage tags can have a completely customised design as they allow up to 4 characters to be stamped in gold or silver foil in a font of your choice. Also coming in more than 20 different colours and being a set of two, you’ll be able to choose the perfect colour combination from black leather luggage tags to red leather luggage tags and many other colours. These custom luggage tags also include a strong and adjustable buckle to ensure the tag remains securely fastened around your bag, as well as durable stitching. Also being made from genuine leather you know you’re purchasing quality luggage tags. Your personal contact information is kept private by being concealed on the inside of the luggage tag. These 100% genuine leather luggage tags would make a lovely gift and are perfect for anyone looking for full customize luggage tags. For those that like the idea of leather luggage tags but are looking for something a little funkier to stand out, then you will love these tags from Lizimandu. Coming in a set of 2, these funky luggage tags come in 20 different bright and unique designs. Being made from PU leather they are durable and include a PU strap to securely fasten your tag to your luggage. There is plenty of room to record all your personal information include name, address, email and telephone number. For the best quality metal tags, you can’t go wrong with these Talonport stainless steel luggage tags which are backed by a lifetime luggage tag replacement guarantee. These sturdy luggage tags are made from thick stainless-steel metal and include two options for attaching the tag to your bag with either the black leather or sturdy steel metal loop. Your personal information can be recorded on either the included red, white or clear insert. The information is then concealed by being slotted inside the tag. There is also an included PDF template, so you can customise and print your own inserts as you please. Available in a 1 or 2 pack, these tags are perfect for all travellers who want high-quality and classy luggage tags that will last forever. For ladies that like to have the branded luggage tags, including designer luggage tags, you’ll love these cute ones from Kate Spade. These Kate Spade luggage tags are 100% silicone, including a silicone strap so they’re super flexible. They are a good size at 5.25 x 2.65 and so will make it super easy to spot your luggage on the baggage carousel. In fact with the cute glitter design, everyone will notice this luggage tag! There is plenty of room to record all your personal information including name, address, email and telephone number. I’ve listed a few more designer tags below. For the ultimate peace of mind, you’ll love these tags from ReturnMe who claim that over 80% of their customers have their bags returned within 24 hours. With these tracking luggage tags, there is no need to record your personal information. All you need to do is attach the tag to your bag and go online to activate your unique ID code. If your bag is lost, the finder can contact ReturnMe who then puts them in touch with you to facilitate the return of your bag. 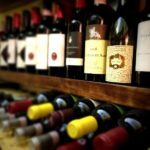 You can even pay a nominal fee to arrange overnight shipping of your bag if you’re not able to retrieve your bag yourself. These tags also come in a range of colours and designs and are backed by a 5-year warranty which protects against fades and cracks. Yes you can get trackable and trendy luggage tags! These Dynotags come in three different designs perfect for men, women or kids. 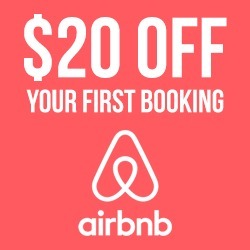 These tags feature a special QR code and a web address that is unique on every single tag. All you need to do is create an account and activate your tag. Once activated, should your bag be lost, it can easily be returned to you via the QR code and the information you upload to your web page. As soon as someone views your QR code you will be automatically sent an email notifying you with the location details of your bag. Other great security features include enabling / disabling of the tag by you, password protection of the tag information, GPS assisted tag view locations and much more. With the lifetime replacement guarantee you also know you are purchasing a quality product. For something a little different, these bright and retro inspired designs will look fabulous secured to any suitcase or backpack. These gorgeous Vera Bradley luggage tags are made from water-resistant laminated polyester. The bright luggage tags come in 10 different designs to choose from, so you will undoubtedly find the perfect tag to match your personality and luggage. These retro luggage tags include plenty of room to record all your personal information including name, address, email and telephone number too. For those not wanting to compromise on quality and looking for high-end luxury luggage tags, then consider the popular Tumi luggage tags. These high end luggage tags are made from 100% genuine leather and also include a leather lining. The tag features a snap closure to secure it your luggage as well as an adjustable strap to ensure a good fit. Coming in 5 different colours including black, blue, ember, maroon and orange these chic luggage tags are sure to come in the perfect colour for you. If you want your luggage to stand out from the others on the baggage carrousel, look no further than these bright, fun and colourful luggage tags by ARMRA. Coming in a range of shapes and designs such as ice cream, cocktails, pineapples, ice blocks, cupcakes and many more, there will be no denying which suitcase is yours. Made from high quality silicone, which is fully bendable, these tags are durable and won’t easily break. 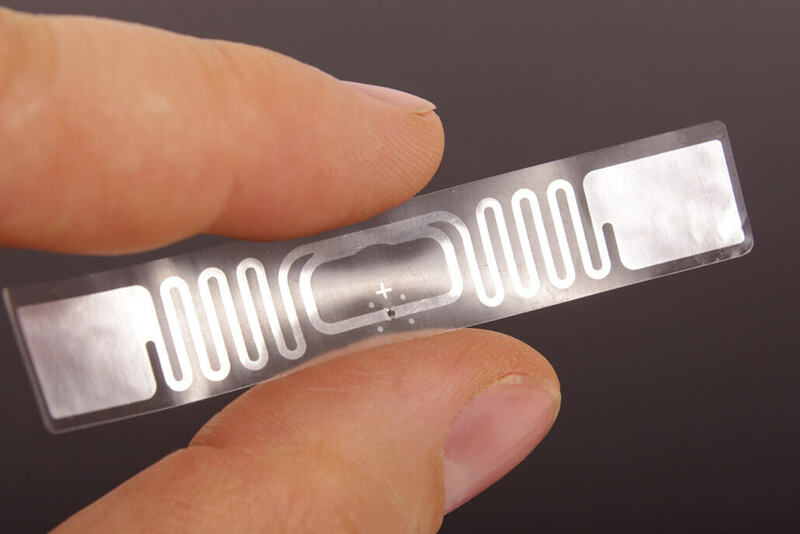 They also include a strong attachment and screw connector; these tags will securely fasten to your luggage. The information card is completely blank, so you can be free to record whatever information you like. These quirky luggage tags come in packs of 3, so you can deck out all your luggage in these bright tags. So what do you think? 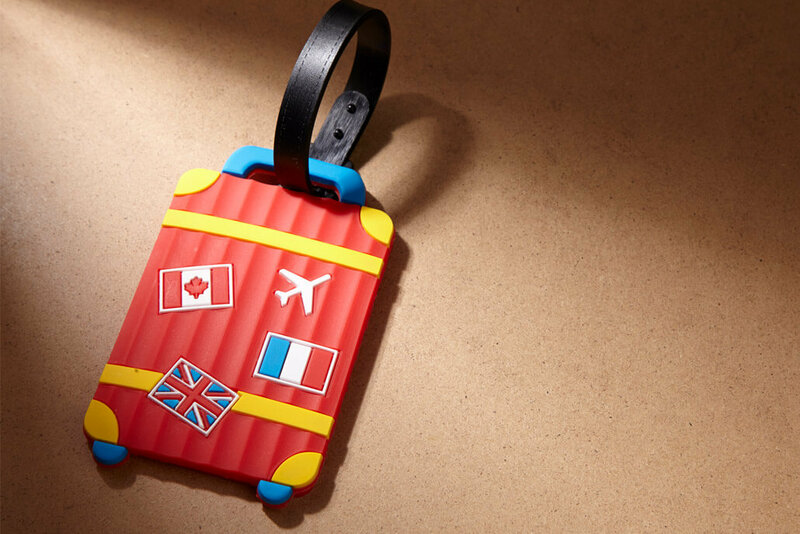 Have you found the perfect luggage tag for you? If you have any questions or need help with choosing the best one, let me know in the comments below.